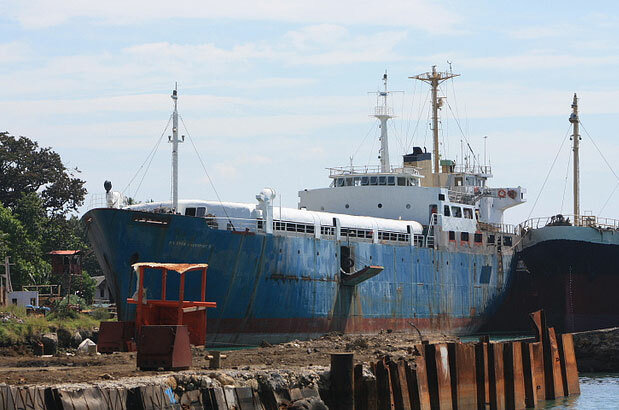 The cargo / passenger vessel Ever Transport III went aground and sank off Dumaguete City, Philippines. 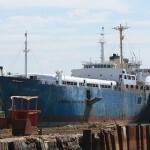 The Ever Transport III was off Dumaguete when it was battered by high winds and large waves from tropical storm “Sendong”. 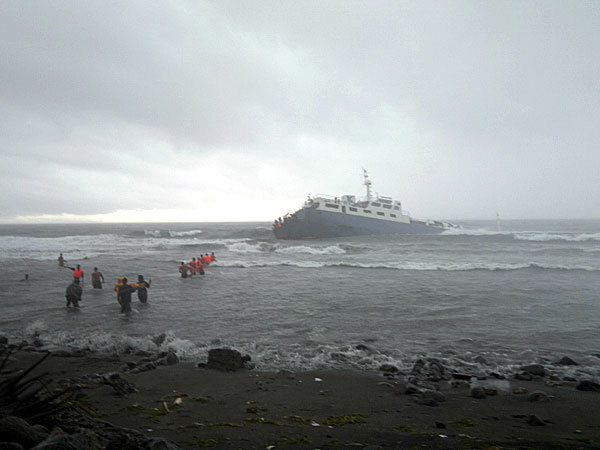 The vessel dropped anchor waiting until the vessel could safely dock, but the anchors failed to hold and the Ever Transport III went aground. 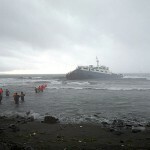 Rescuers were able to secure a rope to the vessel and bring all 32 passengers and crew safely ashore. The Ever Transport III later sank. No reports of injuries. No vessel details were reported.